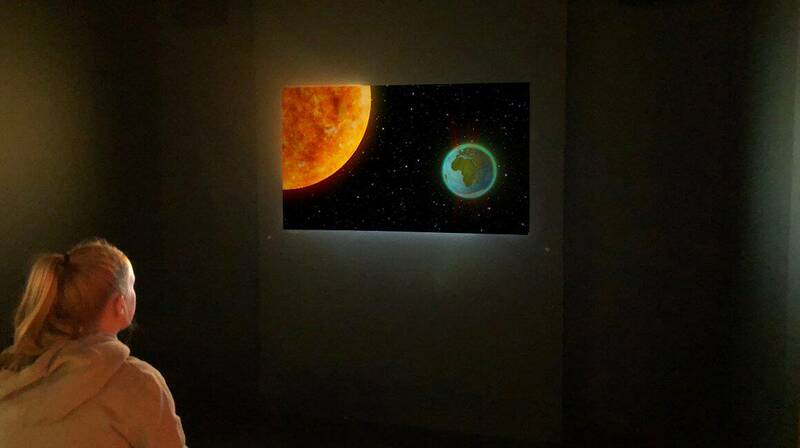 The Sun: Living with Our Star is a touring exhibition produced by the Science Museum in London. Spiral produced 5 animated films for the exhibition. 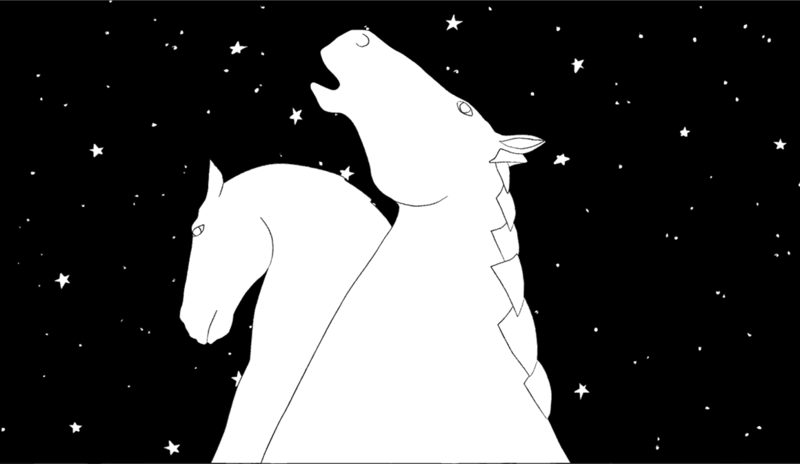 Spiral produced a 10 minute animated film for the Kelpies visitor centre.